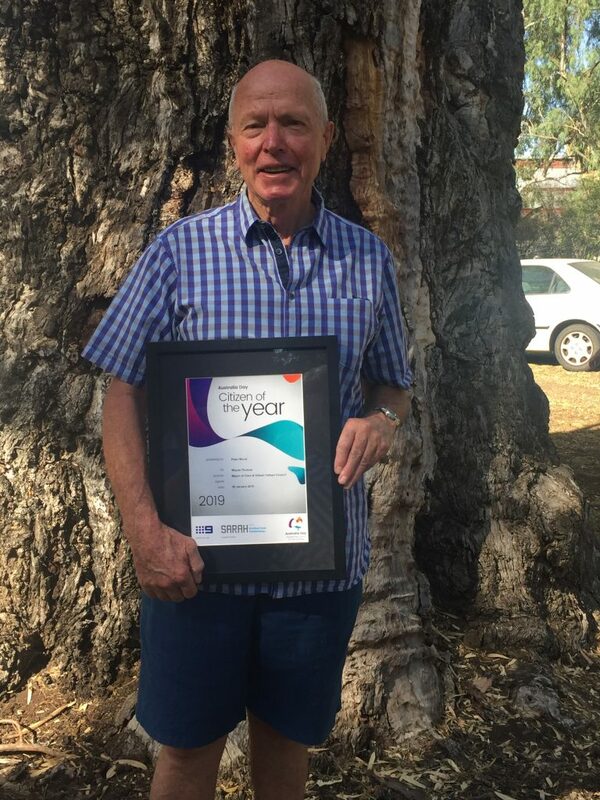 I am pleased to present my 6th report as Chairman of the Riesling Trail Management Committee. Use of the trail by locals and visitors is continuing to increase – at a rate of 7 per cent each year. The trail has also been used for several major events this year. 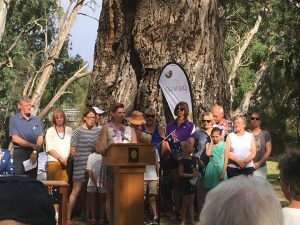 These include the Half Marathon, Cycling Classic, Railway Centenary celebration and completion of the Lavender Federation Trail from Murray Bridge to Clare. 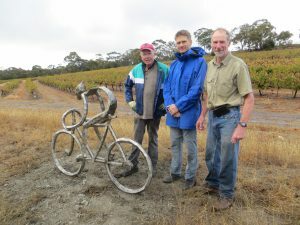 The entire trail from Auburn to Clare has now been resurfaced and plans are well under way to complete the final one kilometre section of the trail into Auburn. 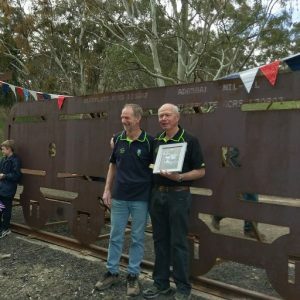 The big news is that we now have the funding ($320,000) to complete the Riesling Trail into Auburn and so linking directly with the Rattler Trail. 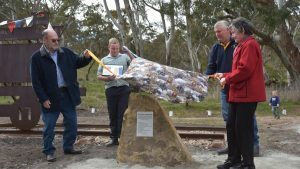 This involves rebuilding a 60m long bridge across the River Wakefield, constructing 1km of trail along the old railway track and putting safety rails in place for the crossing at Horrocks Highway. This also includes clearing some Aleppo pines along the western side of the highway so we have the required line of sight for trail users to cross safely. 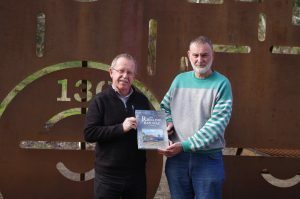 We are also planning to improve facilities at the car park at Mt Horrocks Wines (the old Auburn railway station), including seats, a shelter and interpretive signs about the local history. All being well we should have all of this completed by the middle of next year. click here to read entire AGM Report. Steam Train Silhouette has been erected at the site of the old railway turntable. 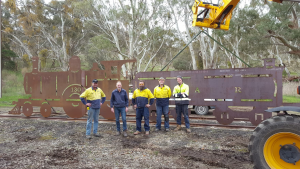 Pictured: Steve Hadley [Clare Metal Fabrication], Allan Mayfield and Steve’s workmen, also Peter Wood taking the photo. 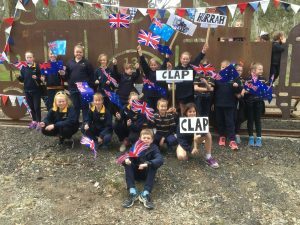 The Project will be officially opened at a Ceremony on 4th July to commemorate 100 years since the railway came to Clare. A great achievement. Riesling Trail Business Partner Kilikanoon Wines is a proud sponsor of the Clare Classic on April 8 2018. 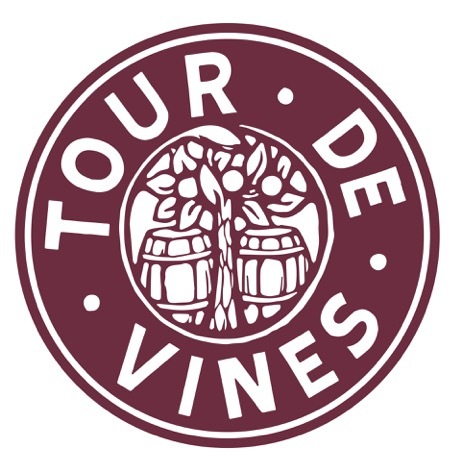 Visit their Cellar Door in the Clare Valley. 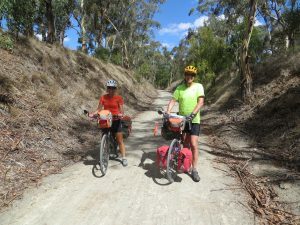 A Canadian couple riding the Riesling Trail. They had ridden from Auburn when Allan came across them near the showgrounds. 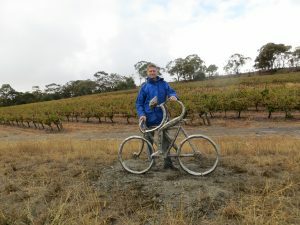 They said they have been on many trails across North America and rate the Riesling Trail as one of the best.